Stricter requirements for obtaining surety bonds are a reality for small and midsize contractors these days. Finding a way to cope with these new conditions is a matter of survival for many such companies. 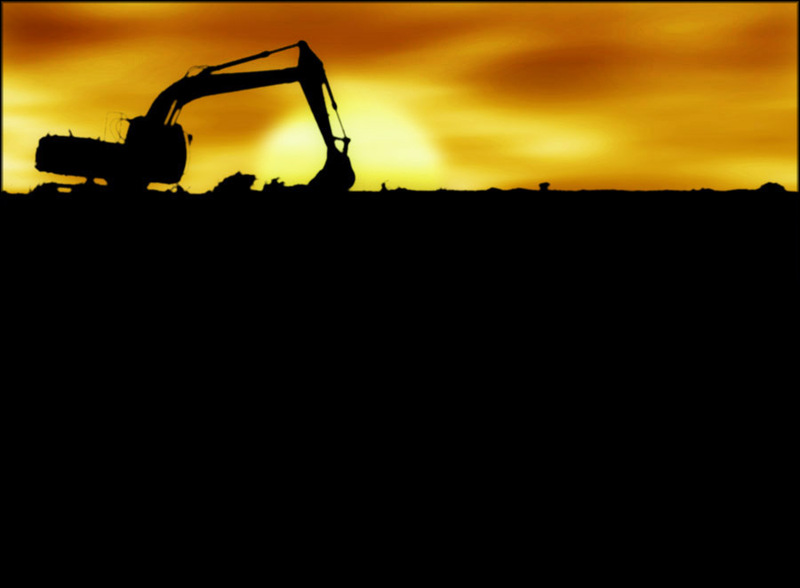 The requirement for surety bonding used to be associated mainly with public contract works. As the bond is a form of guarantee for completed contractual obligations, public projects need such surety in order to ensure that public funds are not wasted. The contract bonds, such as the bid bond and the payment and performance bonds, all serve to provide security for citizens’ money invested in public projects. Bid bonds are the first bonding step when a contractor is bidding for a project. It presents a guarantee that if the contract is awarded to the company in question, it will obtain the next needed bond – a performance bond. In the current challenging economic environment, private developers are using the security provided by surety bonds for their projects. This is because of the increasing number of contract defaults and subsequent court cases over incomplete jobs. These new conditions mean that more and more small and midsize contractors are facing the challenge of providing surety bonds even for private and small contracts. Due to the significantly multiplied contract defaults and delays, as well as escalating court claims, the surety bonding market has also changed its approach. The requirements for bonding are tightening, which means higher level of scrutinizing the finances and general status of small and midsize contractors applying for bonds. On top of examining the financial status of companies, such as credit score and cash flow, surety bond providers are also checking the general background and working experience of contractors. The parameters of the projects at hand are also juxtaposed with the capabilities of the contractor in order to avoid companies taking on work they would not be able to complete. Small contractors can benefit from opportunities provided by the U.S. Small Business Guarantee Program. It aims to assist companies that have difficulties in obtaining bonding by providing them with secured backing in front of surety bond companies. The contract, either public or private, should not exceed $6.5 million. Another option for overcoming the bonding obstacle without the help of the SBA is for contractors to bid for projects that are realistic in terms of scope. This adequate judgment will be valued by the sureties even if the contractor wants to obtain a bond for the first time. Some surety bond agencies have devised alternative methods for providing risky bonding to small contractors. They require personal indemnity from company owners on top of the corporate indemnity. Although this is an option, it might not be the top choice of small contractors. Surety bond agencies such as Bryant Surety Bonds have yet another way of helping small and midsize business in the bonding process. As they have access to unique carriers that can handle higher risk bonds, they can underwrite bonds even for small and midsize contractors. This signifies that choosing the right surety is also an important step for smaller businesses in coping with more stringent requirements. In the current unstable economic environment, small and midsize contractors are facing a real challenge in terms of surety bonding for both private and public projects. Still, there are practical solutions that require a bit of maneuvering both on the part of the company and the surety bond agency. Contractors should simply keep in mind that they should take on projects that match their work capacity and experience in order to avoid defaults.